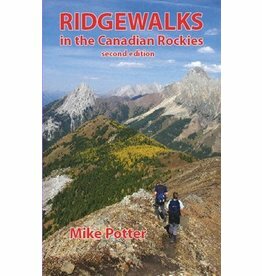 Ridgewalking is an enjoyable, often challenging way to experience the landscape. Ridgewalks hold great appeal because of the views they offer: it's like being on a summit all day. 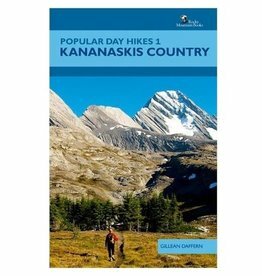 Popular Day Hikes is a series of books written for visitors and locals looking to hike scenic trails from well-established staging areas. 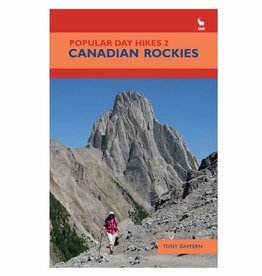 These factual, attractive guides feature detailed maps and colour photographs to whet the appetite.